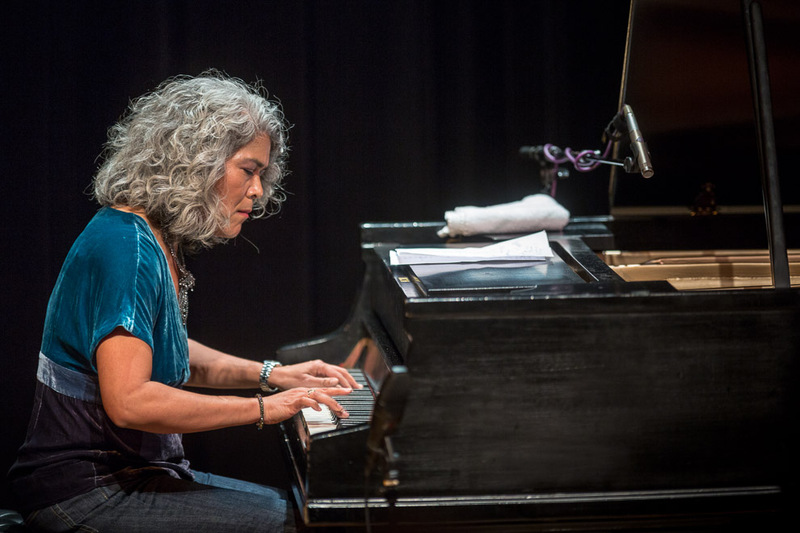 Sumi Tonooka the “fierce and fascinating composer and pianist” (Jazz Times) Sumi Tonooka performed an amazing solo last night at the Chapel Performance Space as part of the Earshot Jazz Festival 2012. 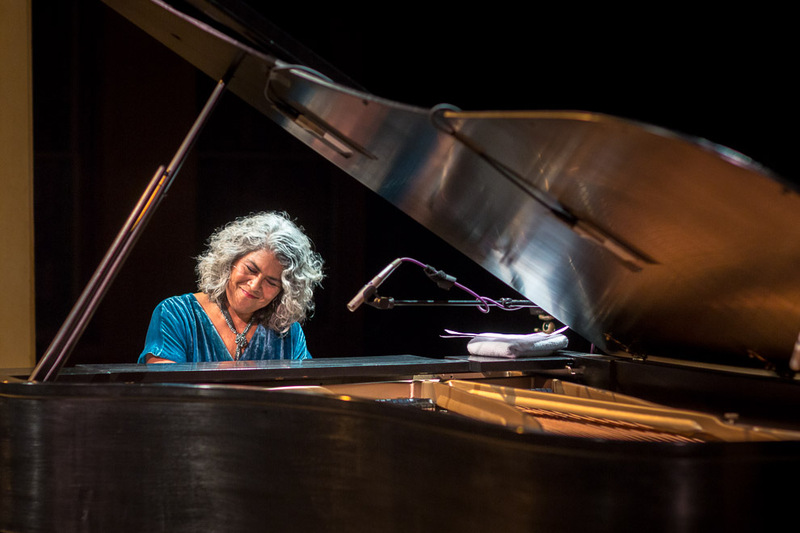 Born in 1956 Philadelphia, Tonooka experienced unfettered freedom at the piano as a young child. 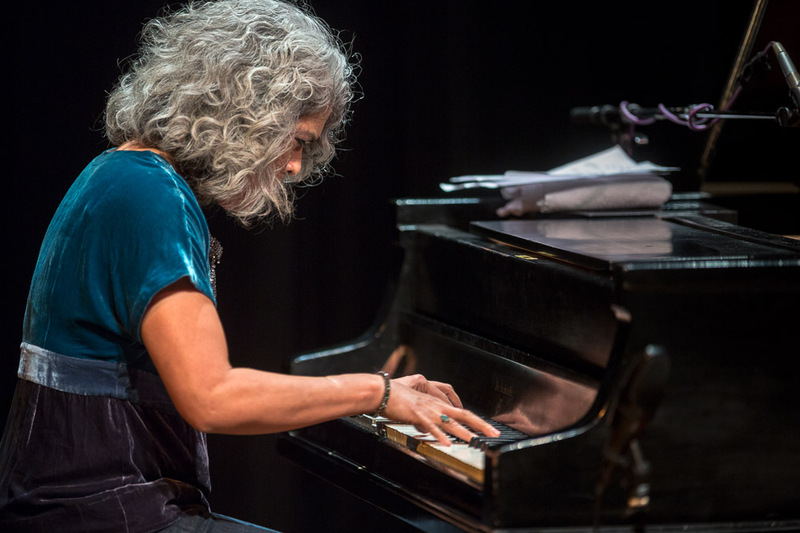 She started piano and music instruction at the age of seven at the Settlement Music School and cites a teenage experience seeing Thelonious Monk for making her want to be a jazz musician. She holds a bachelor of music degree from the Philadelphia College of the Performing Arts, and has gigged with Kenny Burrell, Little Jimmy Scott, Sonny Fortune, Red Rodney, Benny Golson and David “Fathead” Newman. 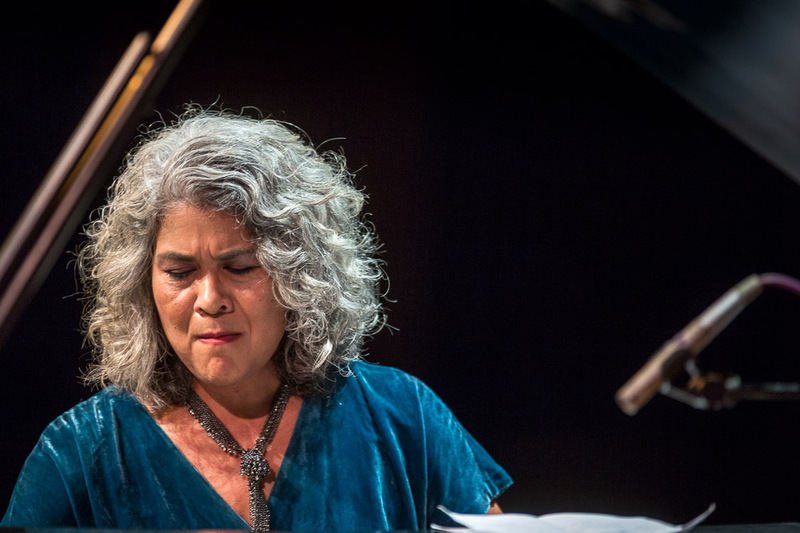 Her debut release as a leader, With An Open Heart (Radiant Records, 1986), was the beginning of a long friendship with bassist Rufus Reid. Taking Time (Candid, 1991) and Here Comes Kai (Candid, 1992) are ripe with agile melodies, darting and daring rhythmic maneuvers and interplay with her bandmates.